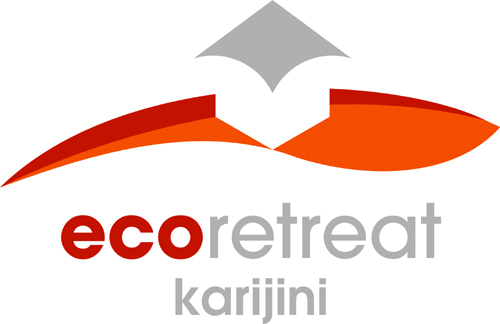 Karijini Eco Retreat –An Authentic Outback Experience! Ideally located in the Karijini National Park just 35km from the Karijini Visitor Centre and in close proximity to the Joffre, Weano and Hancock Gorges, Karijini Eco Retreat is the only luxury accommodation in the Park and offers a selection of affordable options. After a day of exploring the spectacular Karijini National Park, enjoy an outback BBQ in one of the bush BBQ kitchen facilities. Or join us for a scrumptious meal and unique dining experience at the onsite 100 seat licensed alfresco restaurant and dining facility offering quality Australian outback style cuisine and a unique dining experience, where you can be the outback chef! Breakfast, dinner and packed picnic lunch are available daily along with a selection of drinks and snacks available from the kiosk. Environmentally Friendly Eco Tents The unique Deluxe Eco Tents at Karijini Eco Retreat offer guests en-suite bathrooms and the comfort of quality king size or twin beds with full linen, natural ventilation, outdoor deck with table and an unobtrusive design that blends harmoniously with the gorgeous yet rugged outback setting and natural environment. Campsites (non powered) are also on offer for the nature loving guests who prefer to pitch their own tents or have campervans with share showers, toilets and Bush BBQ Kitchen facilities. All campsite guests are welcome to make full use of the dining facility. 2008 WA Tourism Awards Gold Medal - Ecotourism, 2008 WA Tourism Awards Silver Medal - Indigenous Tourism, 2008 WA Tourism Awards Bronze Medal - Unique Accommodation, 2008 NW Tourism Award - New Product Development, 2007 WA Tourism Awards Gold Medal - New Business Development, Accredited Tourism Business Australia, EcoTourism Advanced Certification, AAA Tourism Green Star Accreditation, .